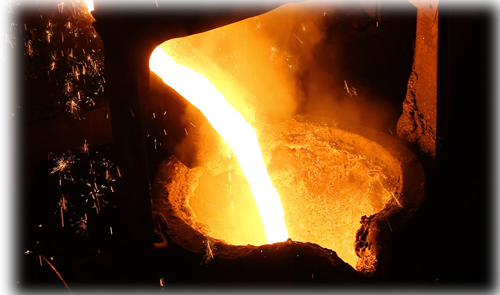 for the lining of industrial furnaces for cold and hot repairs. We have the flexibility and technology to adapt to each Project. of our customers, providing knowledge from the start of each project. 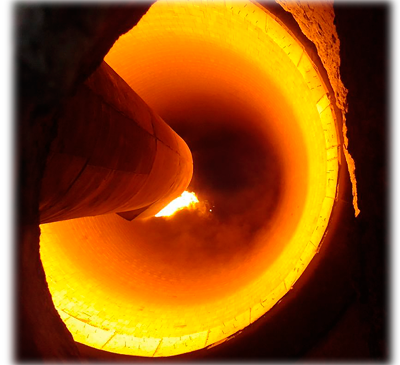 90 years in the refractory industry and over 80,000 works undertaken are our guarantee of success. Our production centers in Spain and Mexico are accredited with the UNE-EN-ISO 9001: 2008. We develop new systems and products attending the needs of our customers. Reyma Reotix leader in the development of special refractory concretes as. 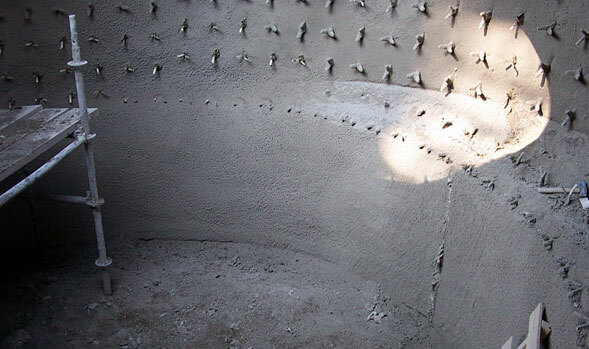 Isolating refractory concretes with high refractoriness applied by casting. Thixotropic concretes with high resistance to abrasion and wear in a wide range of temperatures, for manual application. Pises wet the use of phosphate binding, application for tamping.